With the blessings of His Eminence Archbishop Demetrios, Geron of America, the Order of Saint Andrew, Archons of the Ecumenical Patriarchate in America, was pleased to have Hank Hanegraaff, popularly known as “The Bible Answer Man,” as its retreat speaker for the 15th Annual Archon Lenten Retreat, March 15-18, 2018. 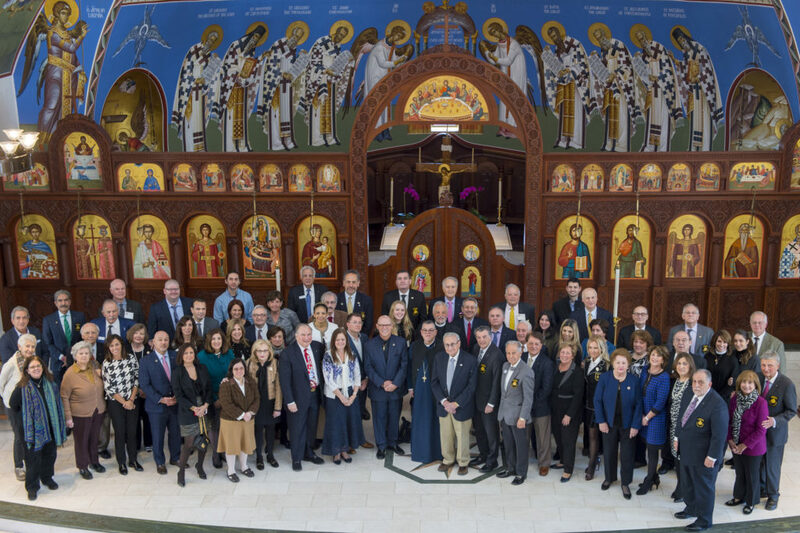 The retreat was held at the Dormition of the Virgin Mary Greek Orthodox Church of the Hamptons, hosted by Father Alexander Karloutsos, Archon Spiritual Adviser and Father Constantine Lazarakis, Pastor. Nearly 100 Archons, spouses and participants attended the retreat which allowed everyone to grow in their spirituality, join together in fellowship and prayer, and allowed Archons to reenergize their commitment in the pursuit of religious freedom for the Mother Church of Constantinople. The two-day retreat focused on the topic, “Experiencing the Authentic Christian Life” broken out into three sessions: An Orthodox Moment, The R-U-L-E of Life, and Truth Matters, Life Matters More. Participants had the opportunity to engage with Mr. Hanegraaff and also worship during an evening Salutations service along with a celebration of the Divine Liturgy the following morning, led by Father Ignatios Achlioptas, of Transfiguration of Christ Church in Mattituck. The event was coordinated by Archons Peter J. Skeadas and Michael G. Psaros — co-chairmen of the Spirituality Committee. 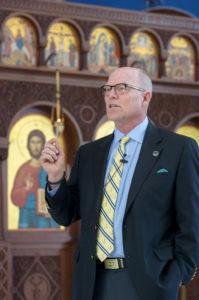 Mr. Hanegraaff, a recently Chrismated Orthodox Christian, and featured speaker at the Third Archon International Conference on Religious Freedom in Washington, D.C., serves as president and chairman of the board of the North Carolina based Christian Research Institute. He is also host of the nationally syndicated Bible Answer Man radio broadcast, which is heard daily across the United States and Canada and around the world via the Internet at equip.org. Widely regarded as one of the world’s leading Christian authors and apologists, Mr. Hanegraaff is deeply committed to equipping Christians to be so familiar with truth that when counterfeits loom on the horizon, they recognize them instantaneously. Through his live call-in radio broadcast, he equips Christians to mine the Bible for all its wealth, answers questions on the basis of careful research and sound reasoning, and interviews today’s most significant leaders, apologists, and thinkers. 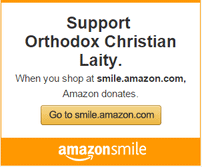 Christianity in Crisis and Resurrection each won the Gold Medallion for Excellence in Christian Literature awarded by the Evangelical Christian Publisher’s Association. Counterfeit Revival and The FACE That Demonstrates the Farce of Evolution each won the association’s Silver Medallion–the latter published in the condensed Fatal Flaws: What Evolutionists Don’t Want You to Know. 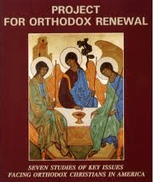 Other noteworthy volumes include The Prayer of Jesus, which rose to number one on the Christian Marketplace Bestseller list October 2002, while the DVD curriculum won a nationally recognized Angel Award for content and creativity. Through his ground-breaking The Apocalypse Code: What the Bible Really Teaches about the End Times and Why It Matters Today, as well as the thriller Fuse of Armageddonand historical fiction The Last Disciple Series, Hanegraaff exposes the dangers of both Christian and secular Zionism. In Has God Spoken? Hank provides memorable proofs of the Bible’s divine inspiration. Hanegraaff and his wife, Kathy, live in Charlotte, N.C., and are parents to twelve children.